Many people are now searching for ways to be more self sufficient regarding their fuel needs. These seed presses are capable of pressing a variety of different oil seeds such as canola, flax, sunflower and soy bean. Seed presses for fuel production, such as these, will one day be common place. These seed presses are not limited to just the farming community, anyone who is interested in producing their own fuel may benefit by pressing seeds available in their area. 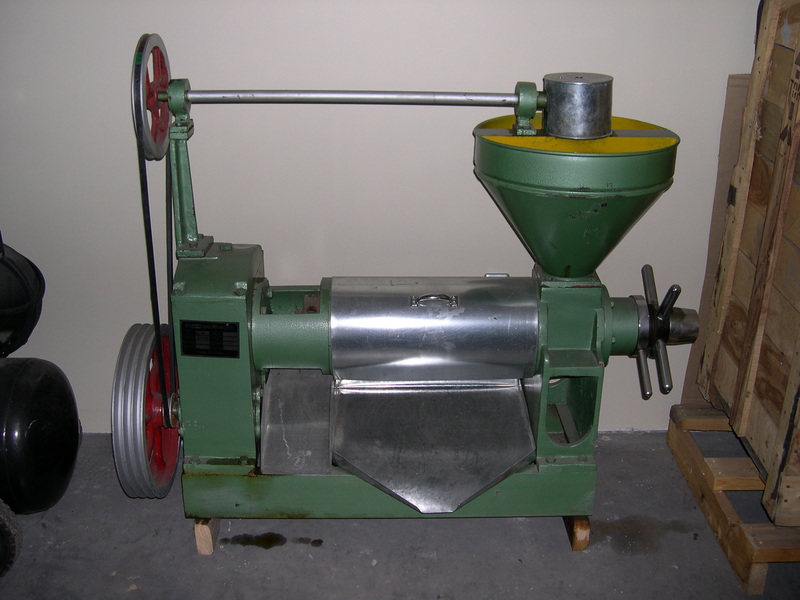 Model: 2 ton/24 hour production seed press: out of stock at the moment! Model 5 ton/24 hour production seed press: out of stock at the moment! We are currently sold out of seed presses but would be more than pleased to bring one in for you should you want one. Allow 6 - 8 weeks to arrive. Small deposit required.